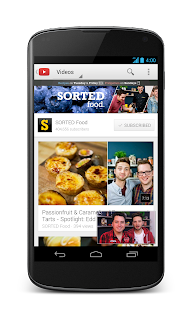 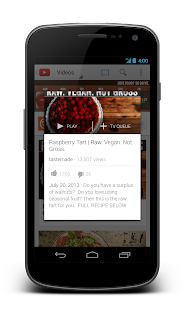 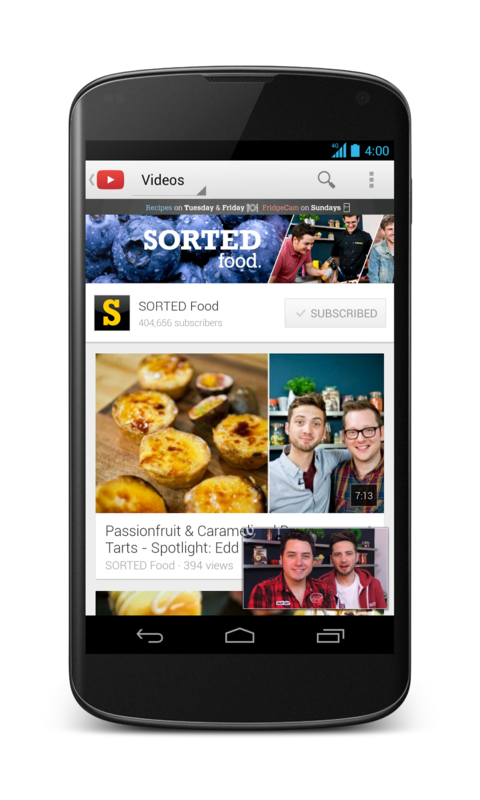 YouTube apps for Android and for iOS. When fans get to your channel, you can keep them around longer. With the swipe of a finger, they can keep watching your video at the bottom of the screen while exploring the rest of your channel at the same time. 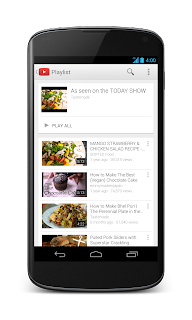 The Cast button on YouTube already lets your fans send YouTube videos from the phone or tablet to a connected TV, like on Chromecast, Google TV, Playstation 3 and other TVs. To make it easier to choose what to watch next, they’ll see a preview screen when their devices are connected and they select a video, with options to play the video or queue it to watch next. 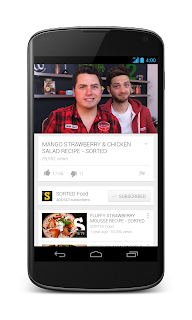 Matias Cudich and Waldemar Baraldi, Software Engineers, recently watched “Epic Rap Battles Season 2”.